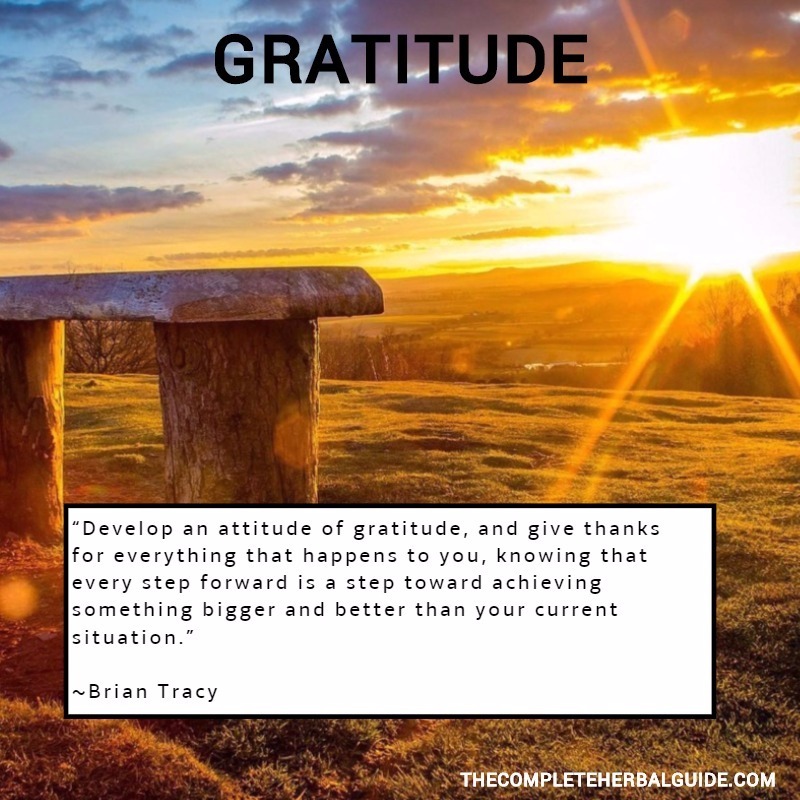 Research has shown that people who incorporate a daily “attitude of gratitude” into their lives improved their lives significantly emotionally, physically, and spiritually. In a recent study done by psychologists, it showed that people who incorporated gratitude into their lives obtained better health, sounder sleep, less anxiety and depression, higher long-term satisfaction with life, and kinder behavior toward others, including romantic partners. Below are the inspiring quotes that I use during mediation that have helped me to be thankful and live life in peace and love. I hope they help you to enhance your life as they did for me. Want to improve your mood right now? Leave a comment below with something you are grateful for today. The world wants to know what you’re grateful for in life. Help others see gratitude in a different light. Share what makes you feel grateful. Share this with your friends and family. Help them discover the true meaning of gratitude. To Write or Not to Write That Thank You Note?